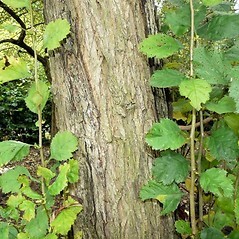 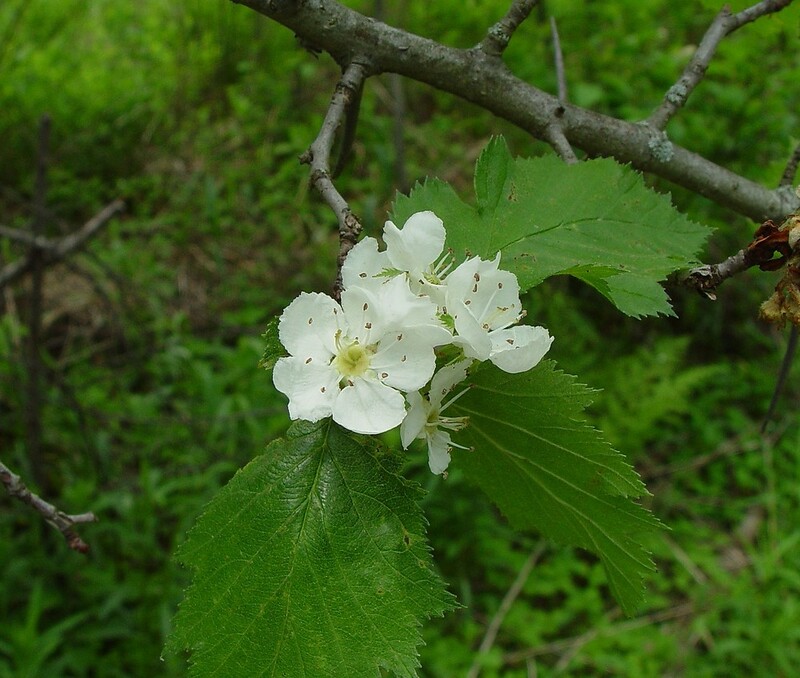 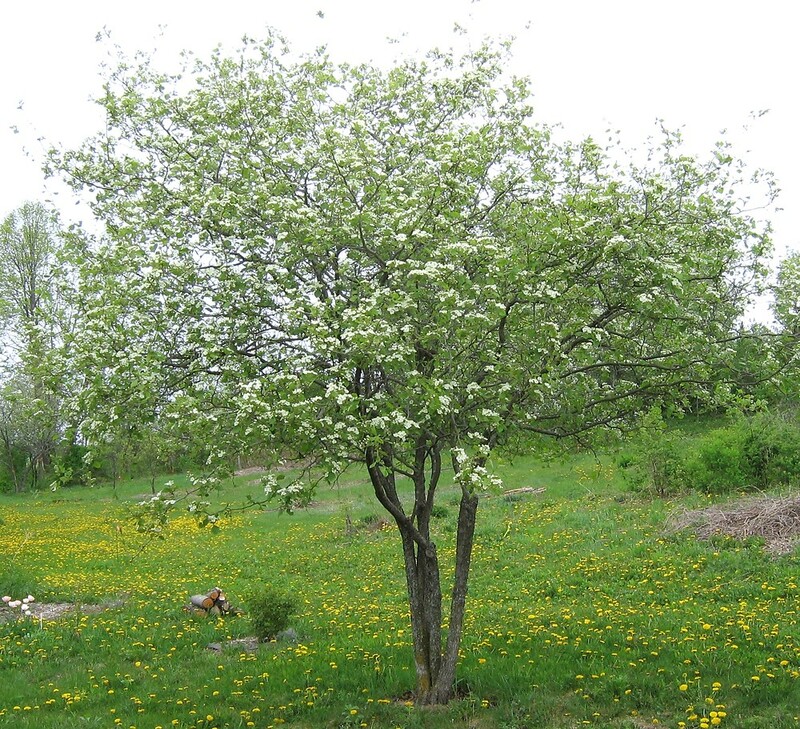 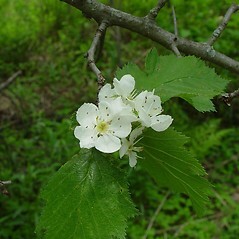 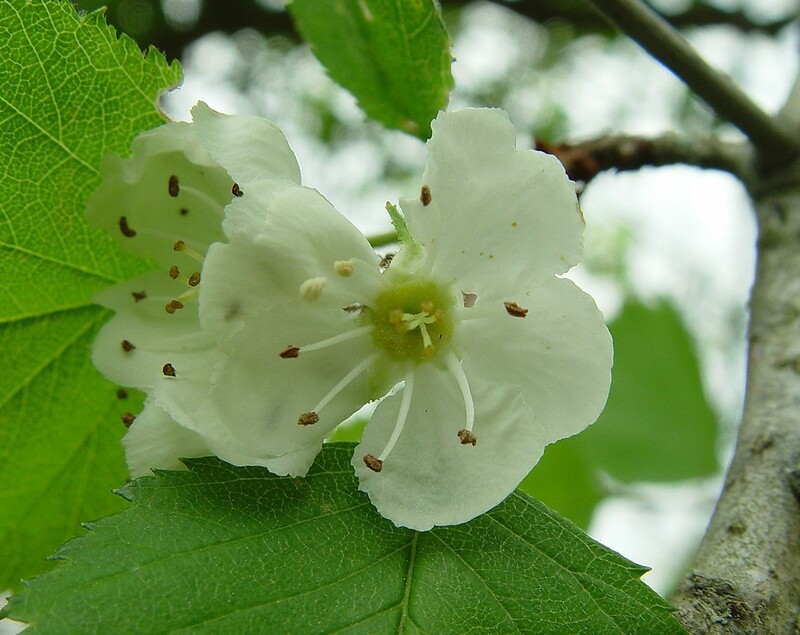 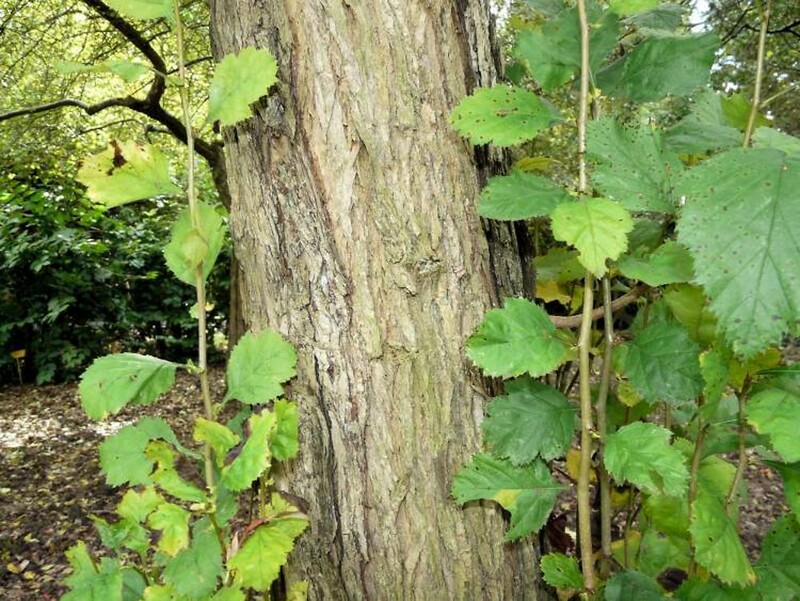 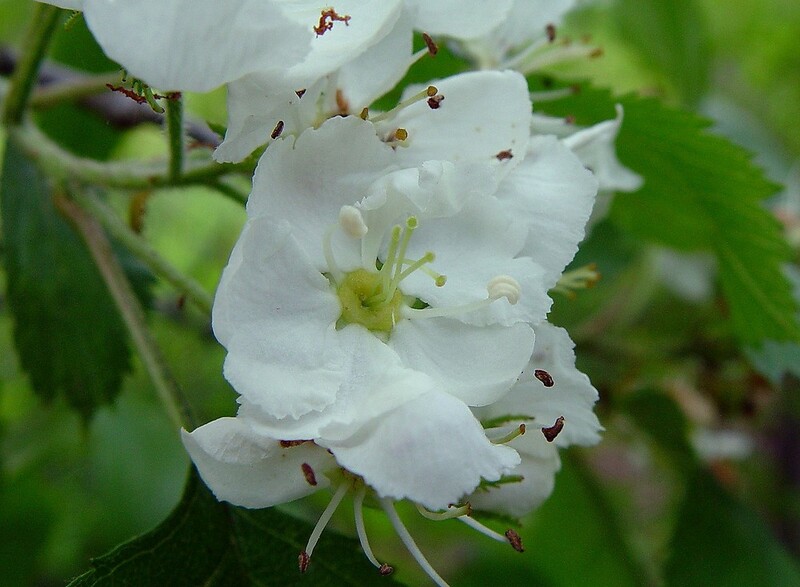 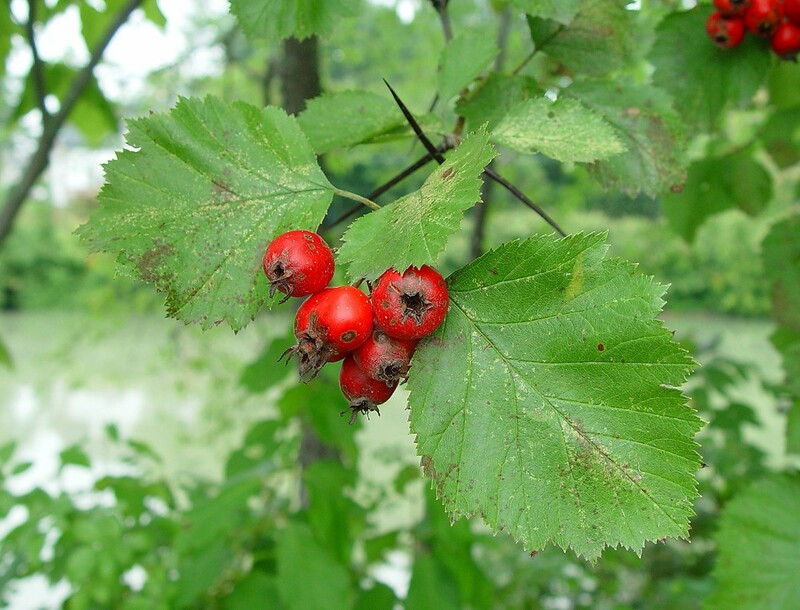 Quebec hawthorn is a large hawthorn with a stout trunk, and was among the first of the hawthorns to be noted by the colonists in Plymouth, Massachusetts. 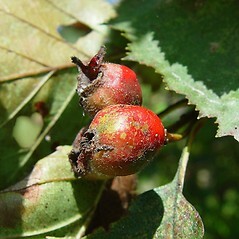 The fruits are inedible to people but likely are taken by birds. 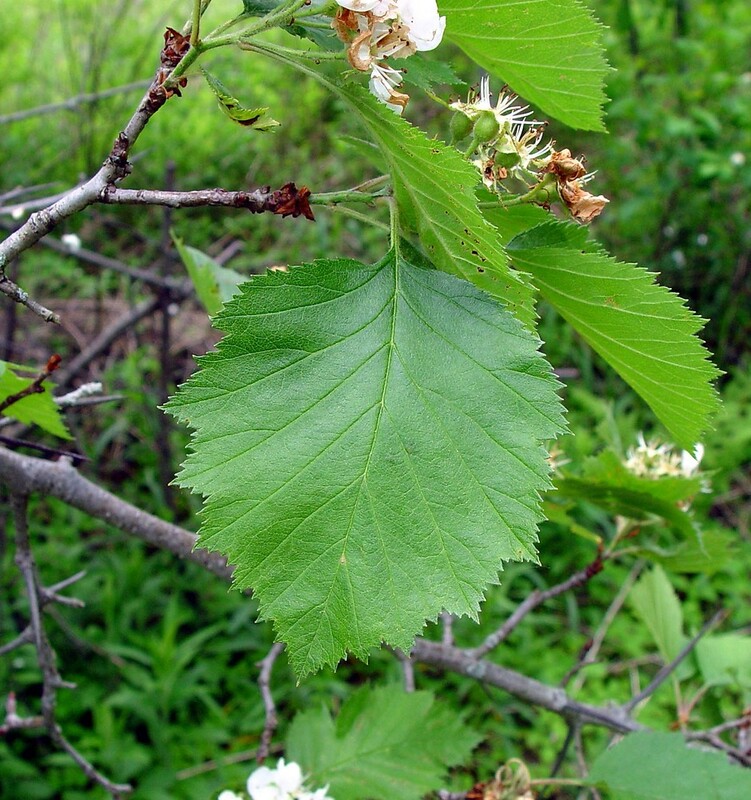 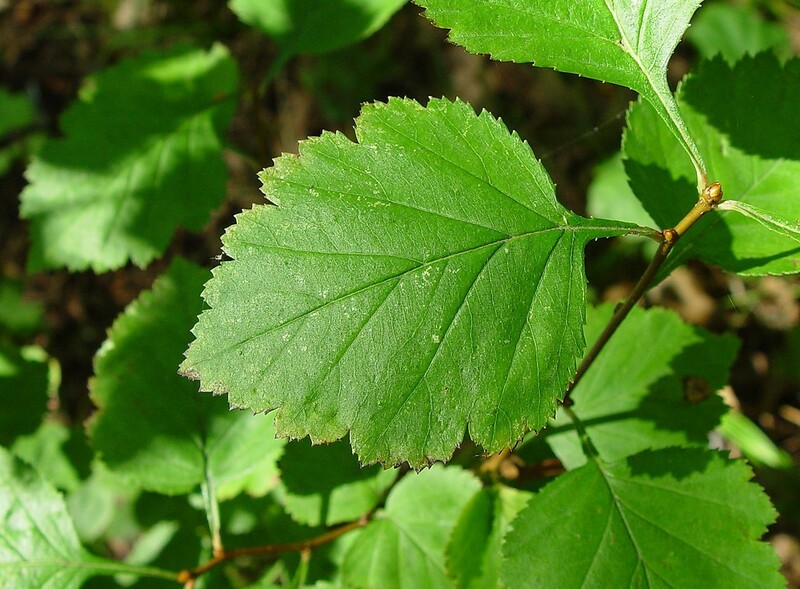 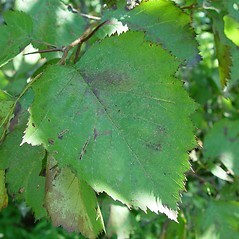 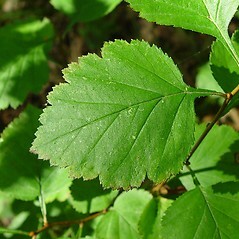 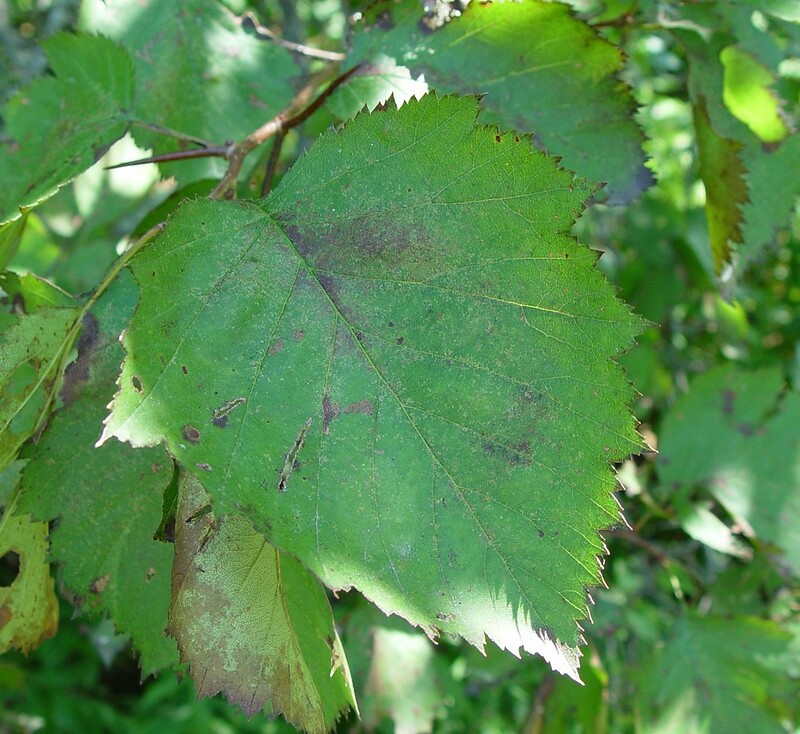 leaf blades on flowering branchlets tapering to the base and mature leaf blades mostly 36-61 mm long (vs. C. submollis, with leaf blades on flowering branches broadly rounded to heart-shaped at the base and mature leaf blades mostly 55-111 mm long). 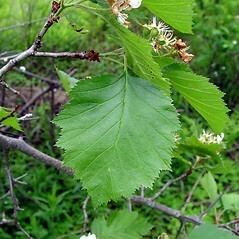 flowers 16–17.5 mm wide and mature leaf blades 36–70 mm long (vs. C. submollis, witth flowers 20–26 mm wide and mature leaf blades 55–111 mm long). 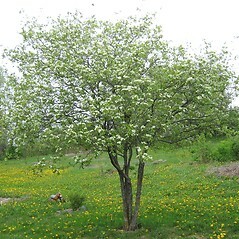 Quebec hawthorn. 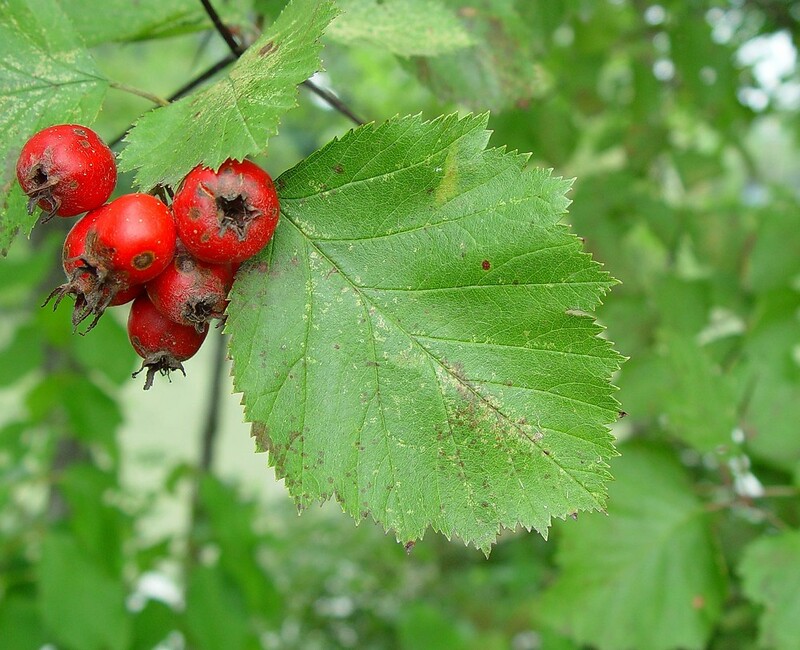 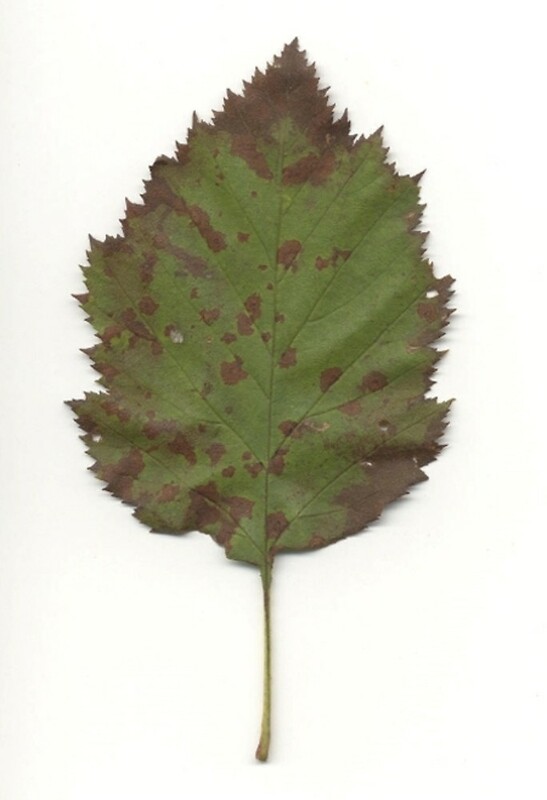 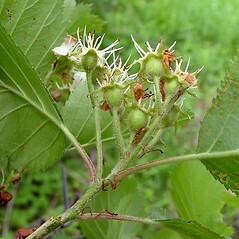 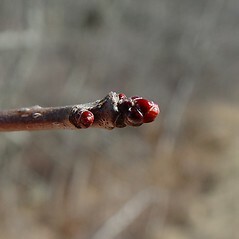 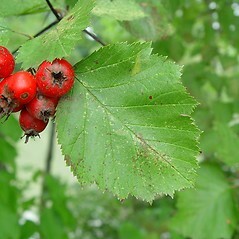 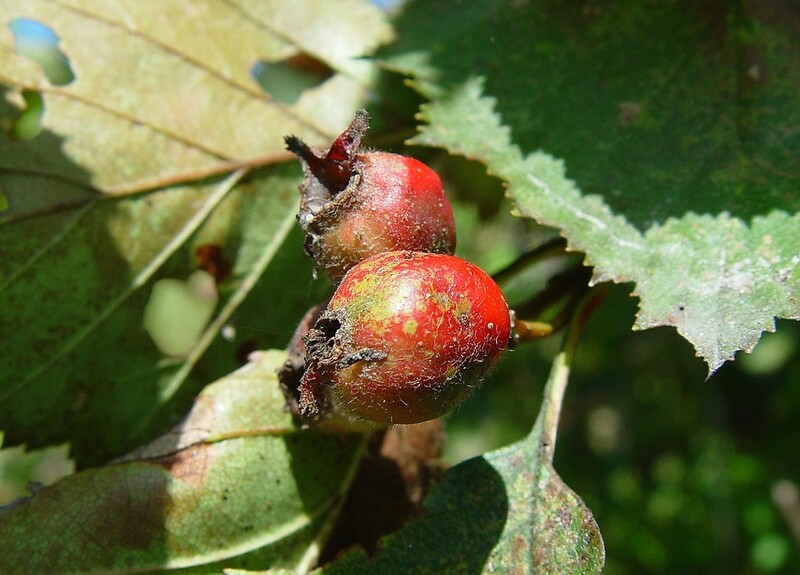 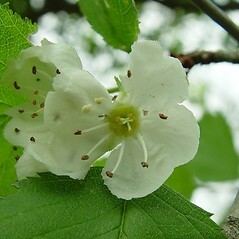 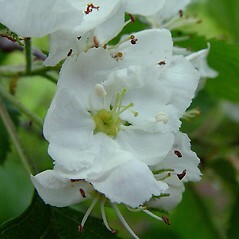 Crataegus arnoldiana Sarg. 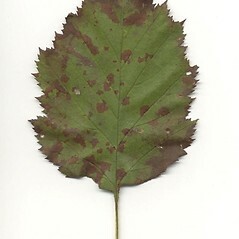 ; C. champlainensis Sarg. 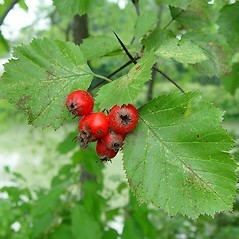 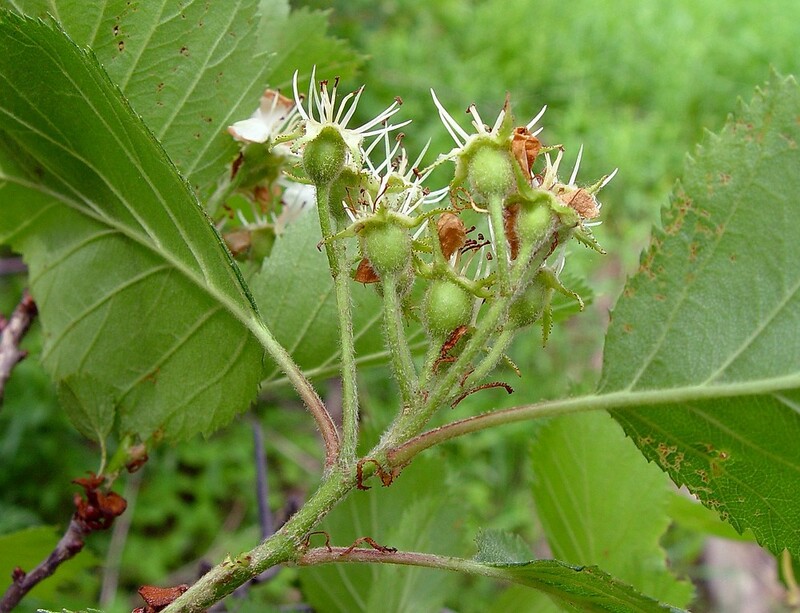 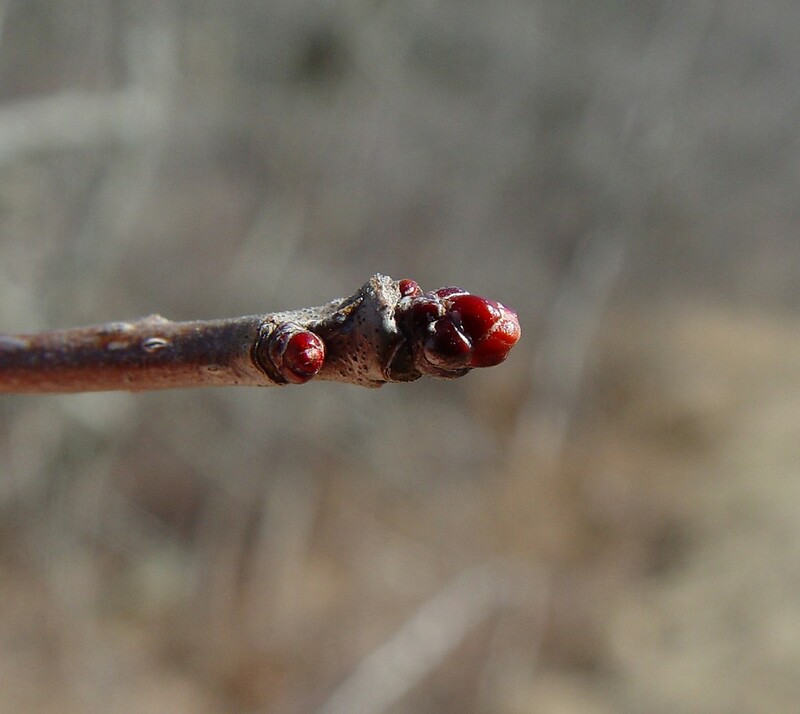 ; Crataegus pennsylvanica Ashe • CT, MA, ME, NH, VT. Forest edges, successional fields, roadsides, early successional forests, forest clearings.